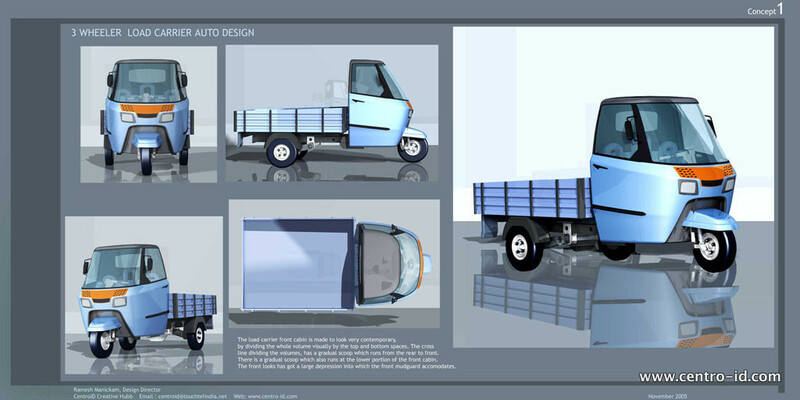 In 2007 – the mini load carrier segment had started to develop and our client wanted to test out the concept in the market. 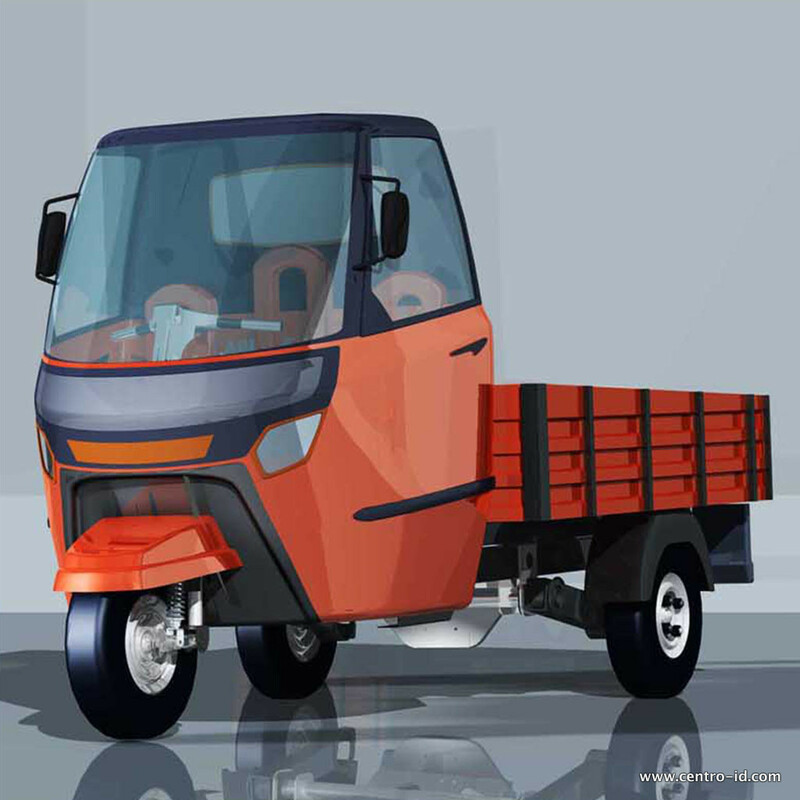 Contemporary load carrier concepts to context of Indian scenario was developed, during concept testing – TATA ACE was launched and the four wheeled load carrier market started to emerge in a big way, and the concept was shelved by the client. 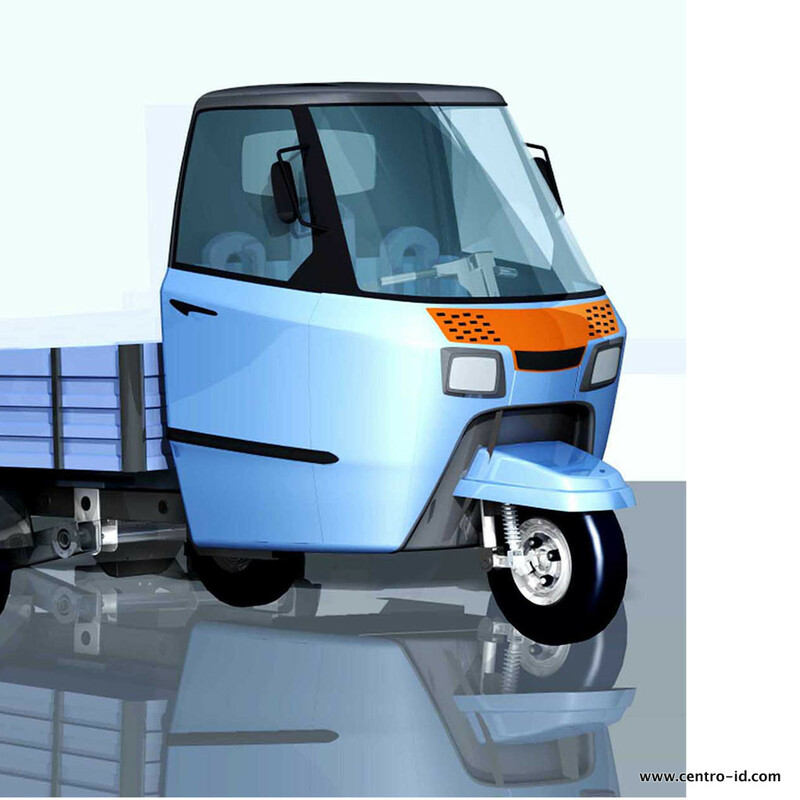 Two distinct style statement of the load carriers were presented. 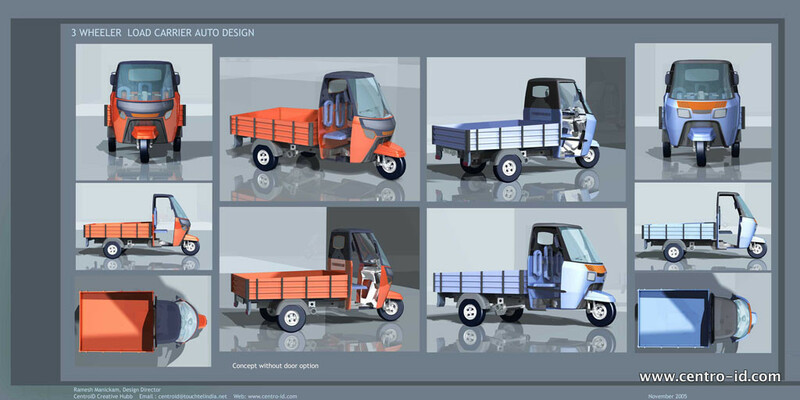 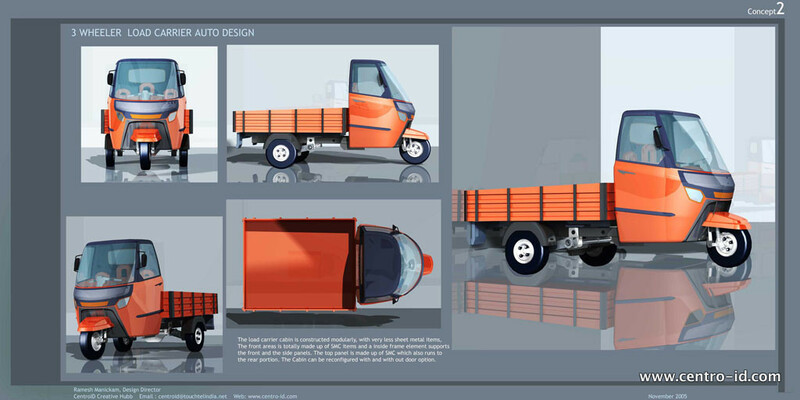 With in these concepts, options of with door, with out door, seat variations were worked out.